Importance of Shorepower Circuit Protection? I was just reading your response to the question regarding three runs of wires not fitting into a Smart Plug in your January Newsletter. 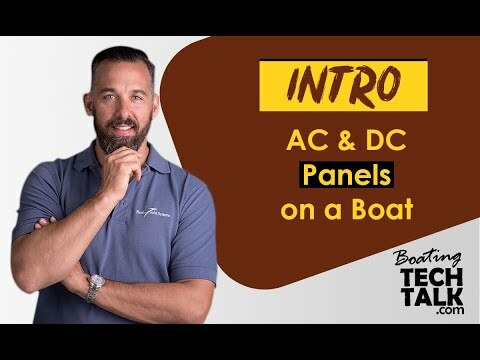 Would you not also want an AC master breaker as well as a panel of breakers in the boat so that wires would go through a panel before heading out onto the different runs? It sounds like he does not have an AC panel of any kind. This was a problem on my boat (fixed before you did work on it) but it did show up on the purchase survey in 2007 when I bought the boat. 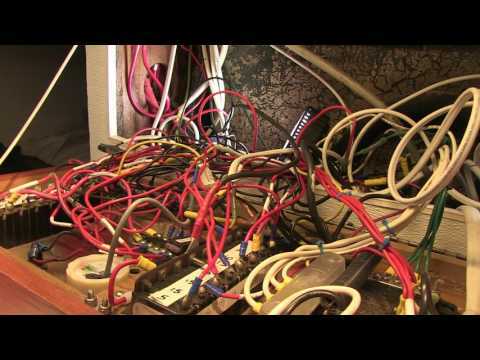 You make a good point about the circuit breaker at the source of AC power. The ABYC code states, you need an AC main breaker (commonly 30 or 50 amps) within 10 ft. of the AC input coming unto the boat. This makes sense, because you want to limit the distance of unprotected wiring on your boat. Unfortunately, many older boats did not abide to this common sense practise. Some boats AC wiring is worst still, and the AC has no main AC breaker whatsoever, just individual breakers for loads. Our recommendation vis-a-vis the Smart Plug wiring adjustments had to do with the sizing of the wires. A terminal strip, that is well protected from the elements and only accessible with tools, makes for a good junction point between different sized AC wiring. If there was no main AC breaker in the boat or if the AC main breaker was more than 10 ft. from this shorepower receptacle, this new junction point would make a good place to mount a main AC breaker as well.